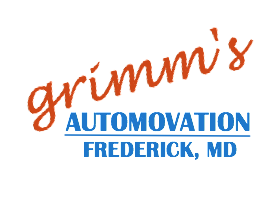 Is your car, RV, truck or trailer broken down in Frederick, MD or surrounding area on routes 270, 70, 340, 81, 83 or 15? Whether you’ve had a tire blowout or are experiencing engine troubles, our ASE certified mechanics offer reliable mobile repairs to get you back on the road quickly and safely. Our service truck has the parts to repair most coolant leaks, brake issues, air leaks, hoses and many other breakdown problems. 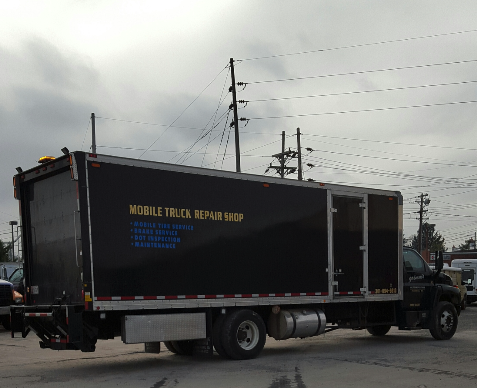 In addition to our mobile repair and maintenance services, we have a complete line of towing and recovery Equipment from light duty to heavy duty towing.